Our next generation batteries eliminate previous technological limits of capacity and vapour production. MagicMist batteries with UltraCore technology stay charged longer, create more vapour and have a longer life. Our Geneva batteries are specifically designed and engineered to be used with Atlantic cartridges and chargers. Try latest-technology MagicMist batteries for Atlantic cartridges today and enjoy the longest-lasting, highest-reliablility batteries available. We are the original E-Liquid specialist and we've crafted our battery range to match our ultimate E-Liquid performance. Our batteries aren't affiliated with Atlantic. Indeed, we've refined and improved our batteries to provide the best performance and reliability. Unlike other brands, we use the highest quality, most expensive and sought-after battery cores to give you the longest-lasting charge, maximum vapour production and highest number of re-charge cycles until the battery stops working. Our batteries have a massive 280mAH capacity - nearly twice as much as many others. All E-Cig batteries are consumables and will eventually stop working, but our premium cores mean our batteries last as long as technically possible. Our New Low Flow battery brings you a lower-airflow experience, increasing the intensity and throat-hit of your vapour by mixing less air into the vapour. Accurately mimicing the airflow of Green Smoke batteries, this means you can now choose between the more intense experience of a low-airflow battery, or our Original batteries which have a moderate to high airflow producing more vapour of lower intensity. Our Atlantic compatible batteries are available in white, black and steel, perfectly complementing our tan cartridges. Use our cartridges with these batteries for the real experience of maximum vapour, best taste and ultimate throat-hit. You can buy with confidence from MagicMist. Compatibility with your existing E-Cig brand is guaranteed, this product is backed by our 3 month warranty and we offer free Worldwide Express shipping (First Class in the UK) for all orders over £25. 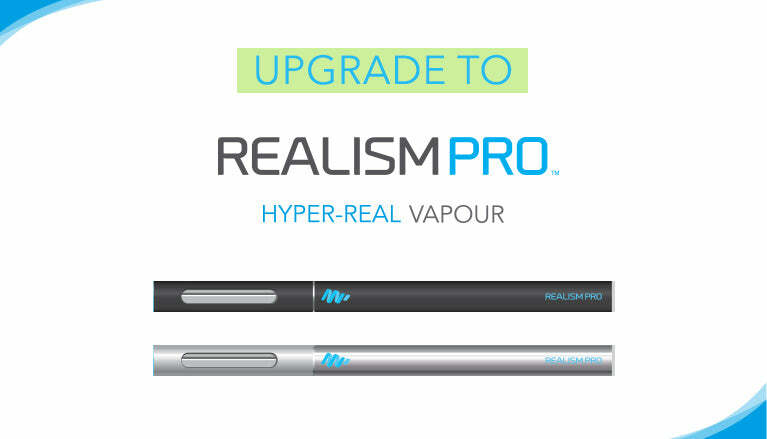 With MagicMist you enjoy the highest quality at the most competitive prices. But don't take our word for it - with our 30-day money back satisfaction guarantee you can try the best and if not satisfied, simply return for a full refund.